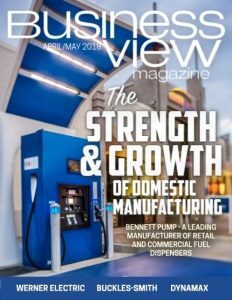 Business View Magazine interviews representatives from Gadsden, Alabama, as part of our focus on best practices of American cities. 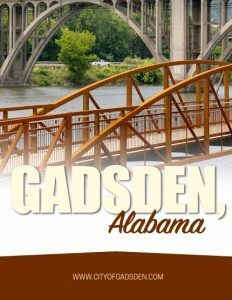 Gadsden, Alabama, with a population of approximately 36,000, is the economic, medical, and cultural focal point of the northeast part of the state. It is the county seat of Etowah County, but its assets and amenities draw people from five surrounding counties with a combined population of about half a million. Named after General James Gadsden, the city was founded in 1846. It is located on the Coosa River about 56 miles northeast of Birmingham, 90 miles southwest of Chattanooga, Tennessee, and 118 west of Atlanta, Georgia. Gadsden was, at one time in the 19th century, Alabama’s second most important center of commerce and industry, trailing only the seaport of Mobile. The two cities were important shipping centers: Gadsden for riverboats and Mobile for international trade. 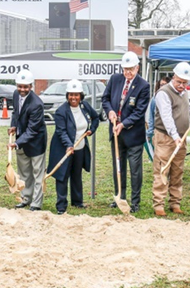 For most of the 20th century, Gadsden was a center of heavy industry, home to the Goodyear Tire and Rubber Company and Republic Steel. Nonetheless, Ellison reports that, just this past year, the city took an old auto parts warehouse and converted it into a farmers market, which has now “morphed into something far beyond that,” he states. “While we still hold the farmers market a couple of days a week, it’s now rented, frequently, for parties and special events. So, that investment has caused others along that same route to reinvest in their properties, as well.” Finally most of downtown Gadsden has now been designated as an official Entertainment District, allowing for the consumption of alcoholic beverages between 4PM and 10PM under certain conditions. Going forward, it looks as if the “Queen City of the Coosa” is primed to retain its title. Check out this handpicked feature on Goodyear, Arizona – Geared for growth.